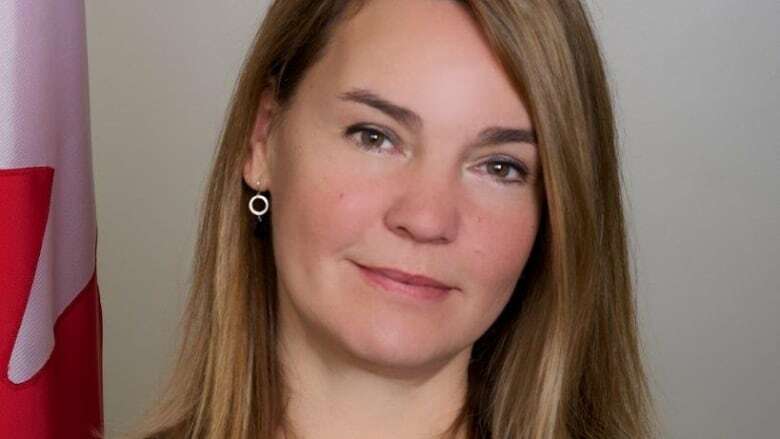 The woman whose job it is to safeguard Canada's freedom of information laws has been dinged for failing to disclose information to the ethics watchdog. In a notice posted Monday, Conflict of Interest and Ethics Commissioner Mario Dion reported that his office has fined Information Commissioner Caroline Maynard $250 for failing to disclose "a material change relating to assets" within 30 days. Under the Conflict of Interest Act, reporting public office holders are required to submit a confidential report describing their assets, liabilities and income. If that changes, "reporting public office holders have 30 days in which to file a report," said spokesperson Alison Zinni in an email. "Failure to do so may result in an administrative monetary penalty of up to $500." Dion's office said Maynard paid the fine in full. In an email to CBC News Maynard said she takes her "responsibilities as a reporting public office holder very seriously" and explained the details behind her fine. "Specifically, this related to the purchase of RRSPs in the amount of approximately $5,000," she said. "When this was brought to my attention, I acknowledged the mistake and addressed the matter immediately. I have also taken steps with my financial advisor to ensure this does not happen again." Maynard, a member of the Québec bar, took over the job in March 2018. Before that she was a government lawyer for more than 20 years. When he first nominated her, Prime Minister Justin Trudeau said Maynard "has a deep appreciation of the need for an open and transparent government."